*****LOCAL TRADE RIGHT HERE, 4.6L, 5 SPEED MANUAL, GT PKG, NAV****RALLY RED CLEAR EXTERIOR WITH NIGHTHAWK LEATHER SEATING. 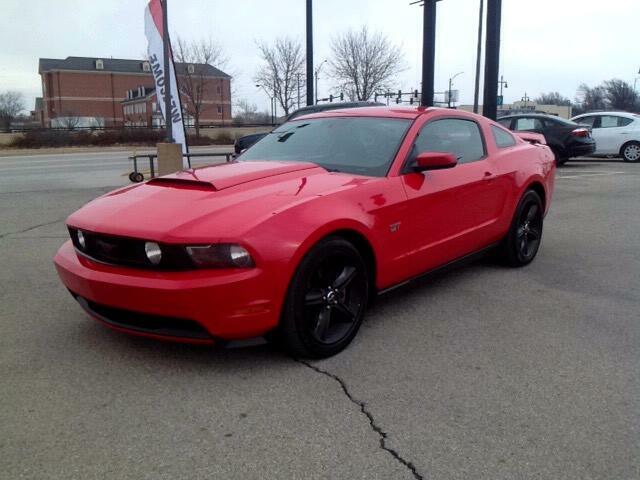 TRADED RIGHT HERE THIS V8, 5 SPEED MANUAL GT HAS THE MUSCLE AND THE LOOK YOU WANT WITH 90K MILES!! !